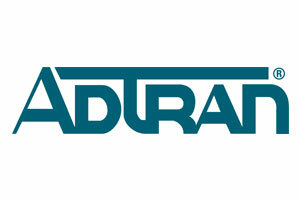 ADTRAN, Inc. is a leading global provider of networking and communications equipment, with a portfolio of more than 1,700 solutions for use in the last mile of today’s telecommunications networks. Widely deployed by carriers and enterprises alike, ADTRAN solutions enable voice, data, video, and Internet communications across copper, fiber, and wireless network infrastructures. ADTRAN solutions are currently in use by every major U.S. service provider and many global ones, as well as by thousands of public, private and governmental organizations worldwide. For more information, visit www.adtran.com.